For this edition of the ’19s video series we take a look at the 2019 Kawasaki KX250. No this is not a 2-stroke. Kawasaki has finally dropped the F as there will no longer be a need to distinguish between the two and four -stroke models. 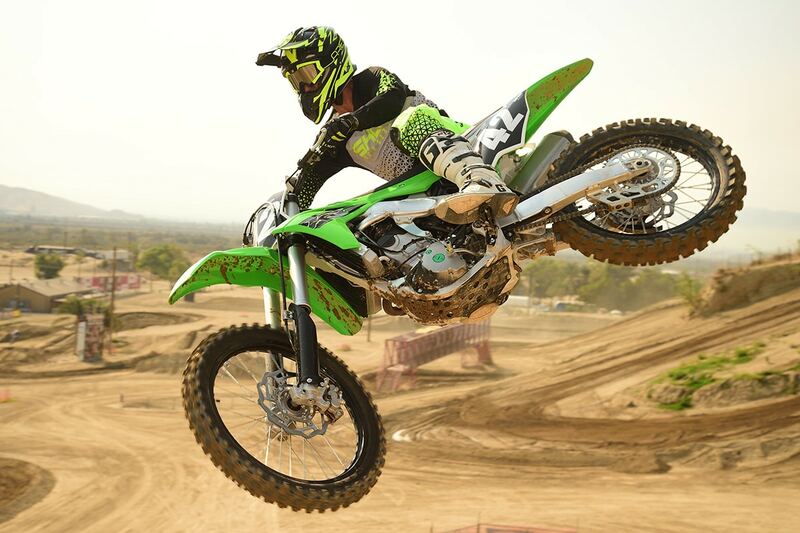 The Kawasaki KX250 came into 2019 relatively unchanged compared to the 2018 model. We expect to see an all new model for 2020 as the KX450 was completely revamped this year. Stay tuned and for more 2019 250cc machine in the near future.